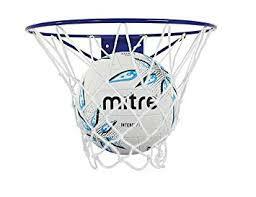 On Tuesday the year 7 Netball team played a tournament at Cornwallis Academy against many local schools. They performed brilliantly! They started off with a tough game losing against Invicta A and MGGS, but went on to draw two games against Invicta B and St Simon Stock and winning against both Cornwallis and Maplesden Noakes. Well done to a great team of young ladies who demonstrated resilience, commitment and great courage whilst representing the school.